If you have invested in the appearance of your home and yard, you likely have beautiful trees that contribute to the appearance of your yard. If your trees have become an eye-sore and are distracting from the appearance of your home and yard, it is time to give us a call at Tree Removal Richmond where we can remedy this. Trees undoubtedly add value to homes. They are often seen as assets to any home that has them. Most homeowners agree with this and that is why our tree care services are so popular. We can keep your trees looking their absolute best by trimming them regularly. You might think that you can care for your tree yourself but this isn’t a job for the average person. Many have to find out the hard way by starting the job and realizing that they don’t even have the tools needed to complete the job. Don’t worry, we have you covered even if you should happen to start the job and be unable to complete it. We have talented arborists who are capable of assisting you with your service needs, big or small. If you are safety conscious, you likely understand how important it is to keep your tree trimmed. If your trees are fragile and the branches appear weak, they could easily break. Unfortunately, this could happen when you don't expect for them too. Even when branches don't appear fragile, they can still be fragile. However, if you are not receiving routine tree trimming, you are susceptible to having your branches breaking. There is no need to take unnecessary chances like this when we are just a phone call away at Tree Removal Richmond. The weight of branches can cause a great deal of damage and harm. Make safety a priority around your home by contacting us to trim your tree today. 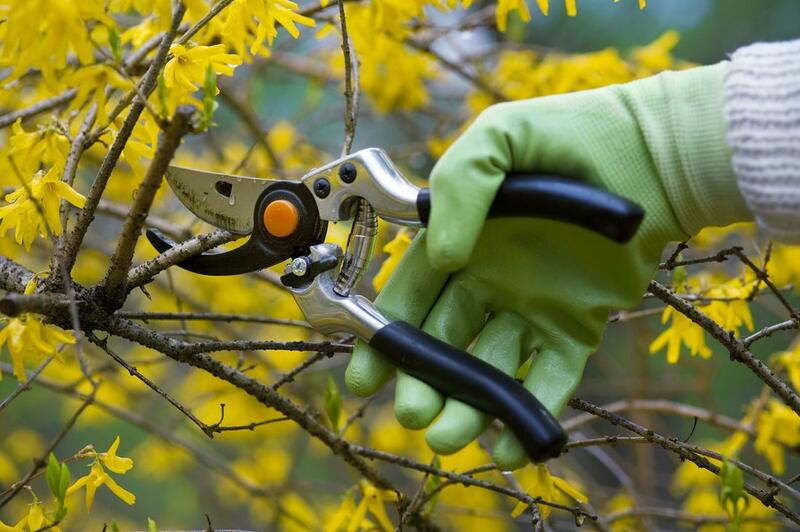 Having your tree trimmed will remove any threat of branches falling. Our arborists are also capable of removing any part of your diseased tree when you are having your tree trimmed regularly. A diseased tree can cause you a lot of cause for concern. Eliminate any cause for concern by contacting us for your tree trimming needs today. If you want your tree trimmed, make sure you rely on someone who will take their time to make sure the job is done right by calling on a professional tree service. A professional tree service has to produce the quality results that they are paid to achieve. If they don't, it could start to affect their business. A professional service provider will take safety precautions to ensure that they are not harmed or anyone in the vicinity is not harmed during the tree trimming process. We offer fast, efficient and affordable tree trimming services. If you want quality services, call on us. We stand by our work by offering you our service guarantee. Get your money’s worth and more at Tree Removal Richmond.